In recent years, the landscape of Gujarat has witnessed swift urbanisation, making it a real estate investor’s hive. There are not one but many reasons behind this - it’s fantastic infrastructure, quality education, and single window clearance system. A well-known trade hub and a major centre for commerce & business, Gujarat is considered a vastly progressive state with a vibrant economy. An ever-growing investment destination, Halol in Gujarat has been attracting investors across India. The city is just 40 km away from Vadodara, Bodeli, and Godhra is very well connected by SH-87 and is close to NH-8. Furthermore, it is also a part of the ambitious Delhi-Mumbai Industrial Corridor (DMIC), which is at 35 km from the Halol Industrial Area. Apart from these developments, property near Vadodara, Gujarat are a gem to consider while looking for residential options. There are many reasons why Halol is attracting recognition from real estate investors - one major reason is its presence as an Industrial Powerhouse. The demand for housing in the locality is increasingly growing as the property price in Halol, Gujarat are quite reasonable. As there are about 13,000 employees working here in companies like Hero Motocorp, Sun Pharmaceutical, MG Motors, and Polycab and they are looking for 2 bhk apartments in Halol. The latest addition to Halol is JCB, an upcoming multinational company - which will, without a doubt, further enhance the demand for housing. Given its location and connectivity with Gujarat’s other developed cities, Halol is becoming a preferred destination for investors looking for 3 bhk apartments in Halolfrom across the country. 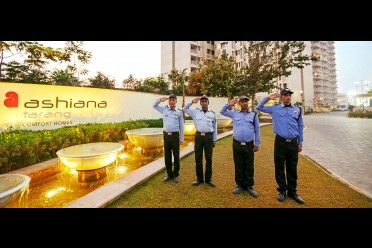 Taping on this demand, Ashiana Housing Ltd. has launched its project - AshianaNavrang, near Halol-Godhra Road. 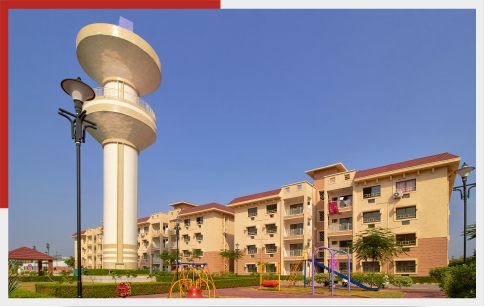 It is a large township, spread across 10.65 acres of land, and comprises of affordable low-rise 2 and 3-BHK apartments. The township is now home to over 149 families, out of which 133 are occupied on rentals. With low investments (between Rs. 25 lacs to Rs. 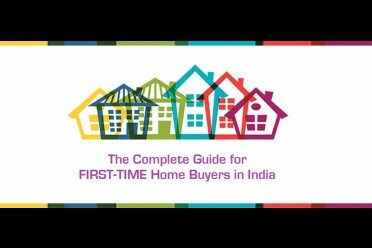 35 lacs) and good rentals (about Rs 10,500 to Rs. 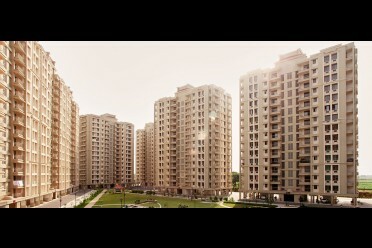 12,500), AshianaNavrangapartments in Halol, Gujarat can be your appropriate investment destination.